Richmond Hill, Toronto real estate agent Esther Isman announced the availability of several marquee properties through its listing service. The featured properties include condos, homes, and apartments. The listing includes detailed listings about the home and nearby amenities. Richmond Hill, Toronto real estate agent Esther Isman announced several featured listings for properties in and around the city. The listings feature condos, homes, and commercial properties across the city. The new listings showcase a wide range of properties in Richmond Hill including 2 & 3 bedroom apartments and 4-bedroom apartments with detailed listings of property features, land area, heating & fuel details, and basement type. The listing also showcases neighbourhood amenities and transit access. 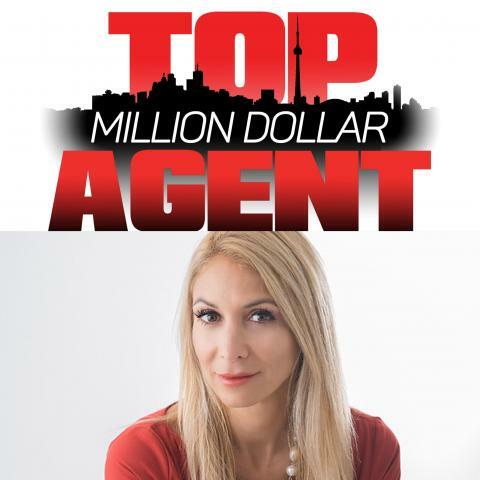 Esther Isman leverages her considerable experience as an entrepreneur and in sales to offer hassle-free real estate purchase and sales experience. Isman offers industry-leading advice for buyers and sellers to maximize the value of their properties while marketing their properties through an effective listing. Esther Isman is part of the RE/MAX Realtron team that leverages the collective experience of a talented pool of real estate professionals who understand the market in the Greater Toronto Area. Strong negotiation skills, in-depth product and market knowledge, and a clear understanding of each stage of a real estate transaction. The Greater Toronto Area real estate professional’s website provides access to several real estate resources including real estate guides and calculators for tax, insurance, and mortgage payments. Nahmani-Isman works with RE/MAX Realtron Realty, a top-tier brokerage firm serving homeowners and home buyers across the Greater Toronto Area. The firm is associated with REALTORS® who are registered with the Canadian Real Estate Association (CREA). More information is available over the phone at 416-880-5288 and at the URL above.